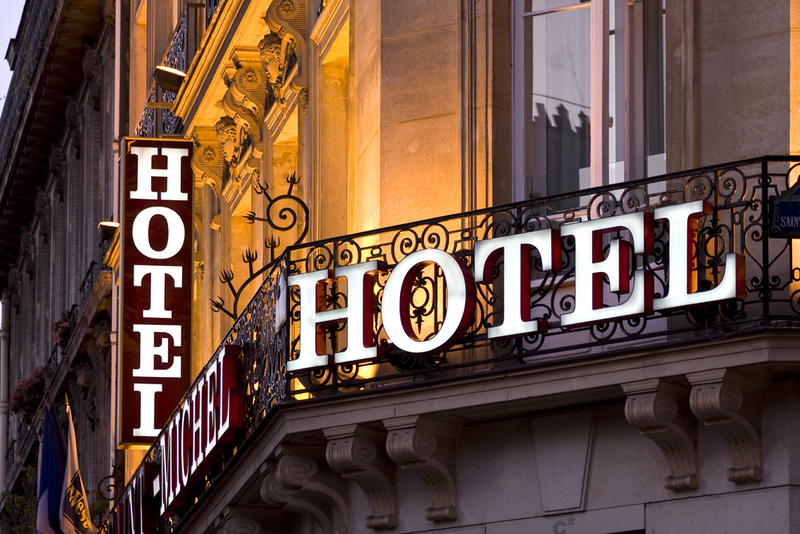 Trust Security & Fire Watch understands that providing hotel security services depends as much on providing excellent customer service as it depends on the enforcement of rules of the hotel. 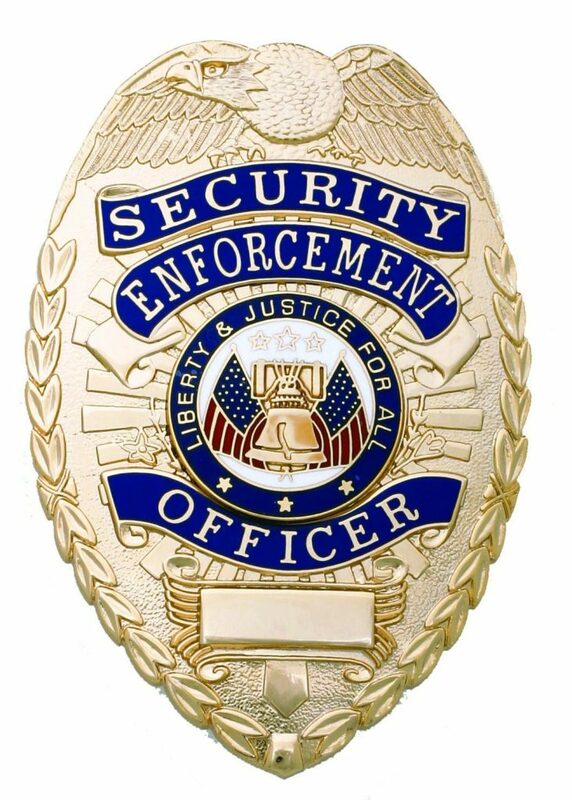 Our licensed security guards understand that hotels have unique needs that differ from other clients outside of the hospitality industry. 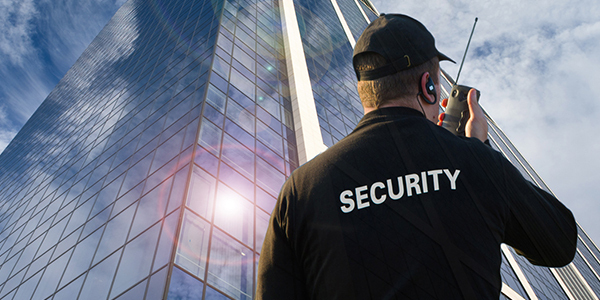 Hotel security guards duties typically extend outside the scope of responsibilities that an officer can expect outside of the hospitality industry. 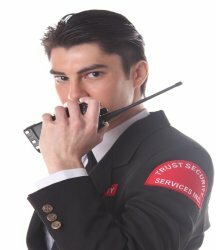 Trust Security’s hotel security guards understand this and are ready to assist wherever they are needed. Electronic patrol tracking systems are used to monitor patrol activities. Reports are generated detailing officers location throughout their patrols. Written records are kept documenting any incidents or other matters that occur while the officer is on duty. General hotel security patrols involve patrolling the general area of the hotel. Areas patrolled may include the entire facility including the parking lot or patrols could be limited to interior lobby and hallways. The best option is determined by the needs of the location. 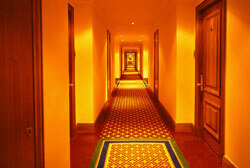 Patrol tracking is an essential part of any general hotel security patrol program. Patrol tracking verifies that the patrols are covering the critical areas with the desired frequency. 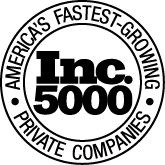 It also is a useful tool to minimize liability for the hotel. Trust Security & Fire Watch is honored to be the vendor of choice for many tour companies in need of security guards to provide security for student tour groups. 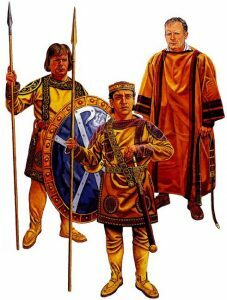 Only seasoned guards are assigned to tour groups. These guards have the security skills to evaluate security risks and the life experience to deal with the students in an appropriate manner. Many tour groups use Trust Security Services every year for their student tour groups. Many hotels host banquets and other events throughout the year. It is becoming increasingly common to see hotel security guards on duty at these events. The presence of hotel security guards allows the hotel to focus on customer service while the security guard maintains order and prevents unauthorized persons from entering. 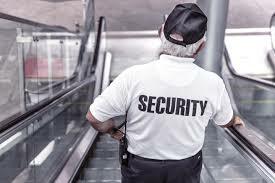 Trust Security’s guards use a firm but fair approach to enforcement that effectively prevents problems without affecting the spirit of the event.